Group Lovelyz has break their own record with their new album 'R U Ready?'. 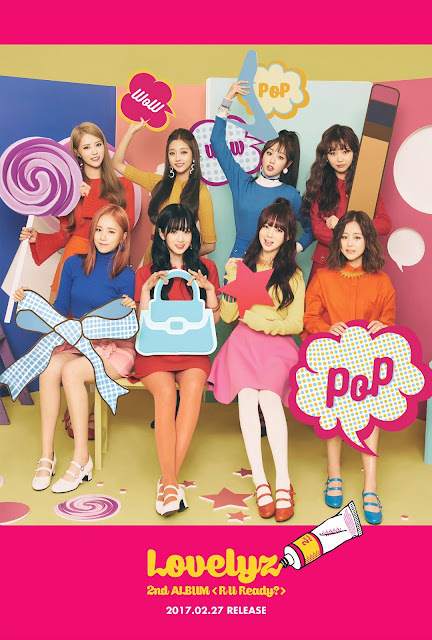 A rep from Woollim Entertainment revealed to 10Asia on the 3rd, "Lovelyz's 'R U Ready?' has exceeded 33,000 shipments today." 'R U Ready' was available to be purchased on February 27th while the offline purchase started on the 28th. With this, the sales of Lovelyz's new album has tripled the first week sales record of 10,000 copies with their previous album 'A New Trilogy'. This is the highest record among their releases, and it is 22 times higher compared to their debut album which sold 1,500 copies in its first week. They were number 2 on Hanteo's real time and daily sales on Friday (3/3). Lovelyz are in the middle of the 1st and 3rd place who are Taeyeon of the top girl group, Girls' Generation, and Twice, displaying their potential. Lovelyz, who calmly grew and made their way up, released hits such as 'Ah-Choo' (2015), 'Destiny' (2016) one after another after their debut in 2014. They have developed one step higher with 'WoW!'. This album has a total of 11 songs which include the 8 members' various vocal color, and you could feel the musical growth of Lovelyz. Particularly, the title track 'WoW!' 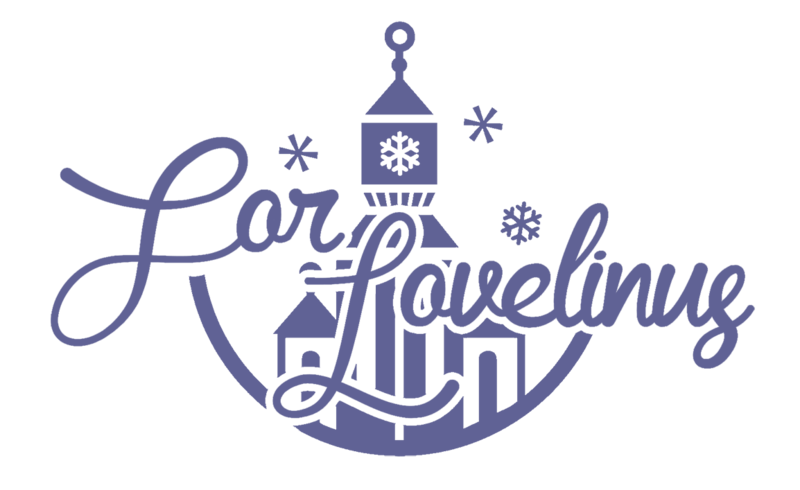 was produced by musician Yoonsang's producing team, 1Piece, who has been with Lovelyz since their debut, and they worked with Jeon Gandi and Kim Eana on lyrics writing. 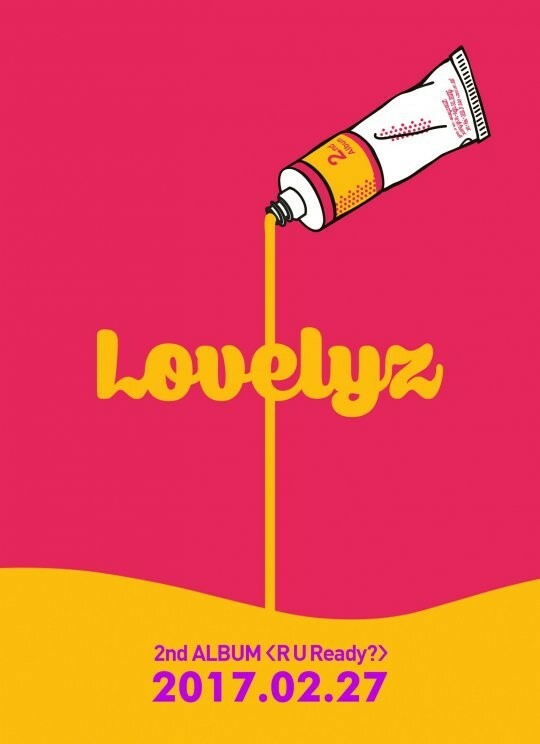 It's a song that embodied their heart and soul, implementing a different color of electronic sound to the existing Lovelyz so that we can still feel Lovelyz's soul in it. Lovelyz have had their comeback stages on Mnet 'MCountdown' on the 2nd and KBS 'Music Bank' on the 3rd, and will be having their comeback stages on MBC 'Show! Music Core' on the 4th and SBS 'Inkigayo' on the 5th. With their unique lovely stages, they are expected to maintain their popularity. [+73 | -2] ??? : They rested for 10 months and their sales increased? [+35 | -2] You've worked hard for 10 months, all that's left now is to rise!!! Lovelyz, fighting!!!! !